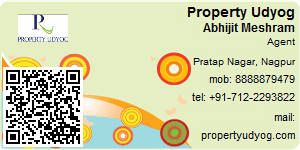 Propertyudyog.com is counted among one of the top real estate companies located in Nagpur , Maharashtra, offering gamut of realty services for the convenience of the valued clients. We also deal in Pune, Bhubneswar, Guwahati and all over India. The various services offered by us include Buying Property Services, Selling Property Services, Renting Property Services, Leasing Property Services and PG Accommodation Services. As a flourishing company, we have the mission to be leader in the real estate market and we will keep no stones unturned to ensure it. We offer the clients with lot of option whether they are planning to buy, sell or rent various types of Residential Property, Commercial Property, Industrial Property and Agricultural Property. 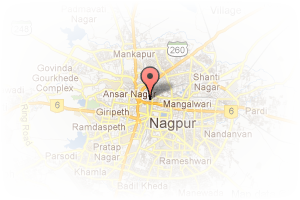 Address: Ring Road, Pratap Nagar, Nagpur, Maharashtra, India.